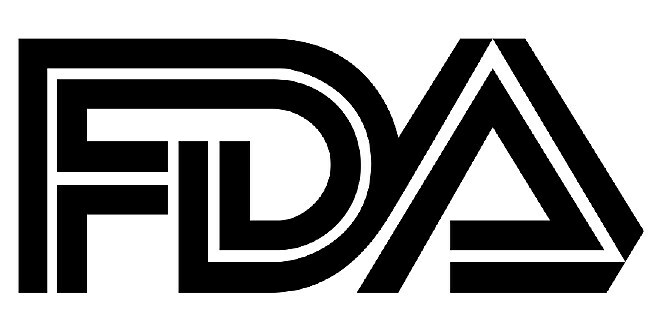 The FDA on Tuesday banned lead acetate from hair coloring products, a move prompted by petitions from consumer watchdog groups. The agency’s final rule means lead is now banned in all cosmetic products. Hair dye was the last product in which it was still allowed. Lead acetate is already banned in the European Union and in Canada. The Environmental Working Group, one of a dozen groups that petitioned the FDA for the ban, said the decision is long overdue. “There is no safe level of lead exposure,” Melanie Benesh, a legislative attorney at EWG, says in a statement. Lead exposure can have serious health effects, especially for children. The EWG says it has been linked to developmental issues in children, reduced fertility, organ system toxicity, cancer, and other problems. Most manufacturers had long ago moved to other additives for hair coloring, but a few continued to use lead. Manufacturers have 1 year from the effective date of the final rule to remove lead acetate from their products. Grecian Formula was one of the last major brands still to use lead acetate, but it, too, switched to another chemical, bismuth citrate, as a coloring agent. “In the last several decades, we’ve seen tremendous progress in reducing exposure to lead from major sources. Given this progress and wide recognition that there is no safe level of exposure, it may seem unbelievable that common hair dyes contain the neurotoxin -- putting those who use the product and their children at risk,” says Tom Neltner, chemicals policy director at the Environmental Defense Fund, another group that petitioned the FDA to act. The FDA did not provide a list of products that contain lead but says consumers should examine product labels. Lead, if included, would be listed as an ingredient.